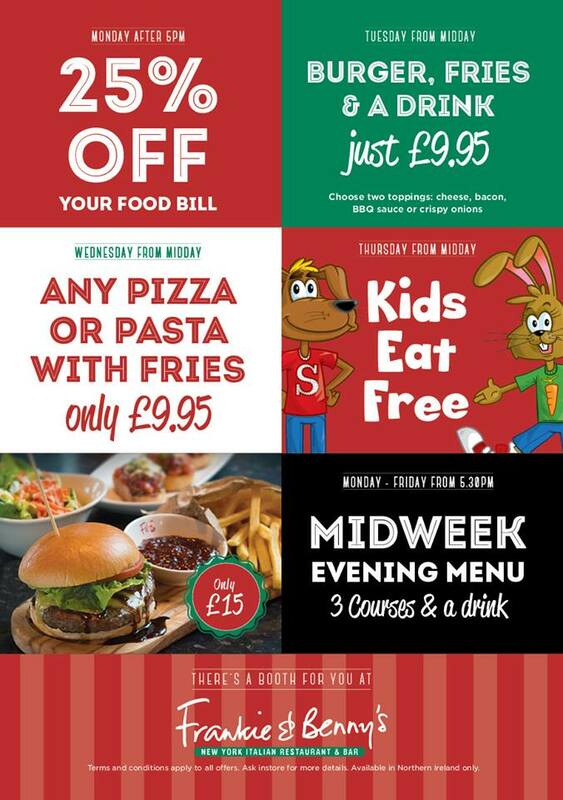 Frankie & Benny’s £50 meal voucher to giveaway! We know you need a little Monday pick me up! 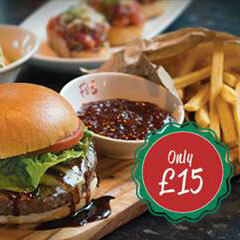 The lovely team at Frankie & Benny’s Bloomfield have given us a £50 meal voucher to #giveaway! Perfect to treat the family to a gorgeous lunch or be a hit with the other half for a date night feast!